Periodontitis, more commonly known as gum disease, has a potential impact that goes far beyond bleeding gums. If left unchecked, gum disease can cause tooth loss and negatively affect your overall health by increasing your risk of cardiovascular disease, stroke, and diabetes. Research completed by the American Academy of Periodontology shows that people with gum disease are nearly twice as likely to develop heart disease. At Ebrahimian Integrative Dentistry, we believe that overall health starts in the mouth and have incorporated the latest technology, like bacterial DNA testing, to help eliminate inflammation and infection with Modular Periodontal Therapy. What is Modular Periodontal Therapy? Modular Periodontal Therapy is a comprehensive, more minimally invasive alternative to other periodontal treatments such as traditional gum surgery to treat gum disease. Using a scientifically validated combination of bacterial testing, medications, and home care, we help restore oral health while mitigating risk to your overall health. What are the benefits to Modular Periodontal Therapy? Preserves a greater quantity of the gum tissue while also minimizing exposure and damage to the roots of teeth. Do you have gum disease and want to know more about Modular Periodontal Therapy? 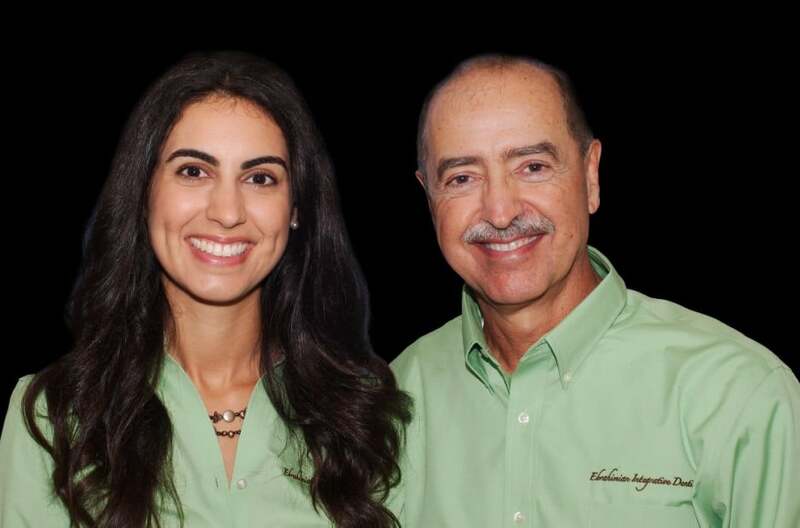 Call Ebrahimian Integrative Dentistry at (831) 824-5111 to schedule an appointment. Although your gums may be swollen or sore for about a week following a laser procedure, you can immediately return to your normal activities—although we recommend sticking to a soft diet at first and using an oral hygiene rinse. Any post-procedure pain usually can be managed by taking an over-the-counter anti-inflammatory such as Ibuprofen. Do you have gum disease and want to know more about laser therapy? Call the Ebrahimian Integrative Dentistry office at (831) 438-4411 to schedule an appointment.